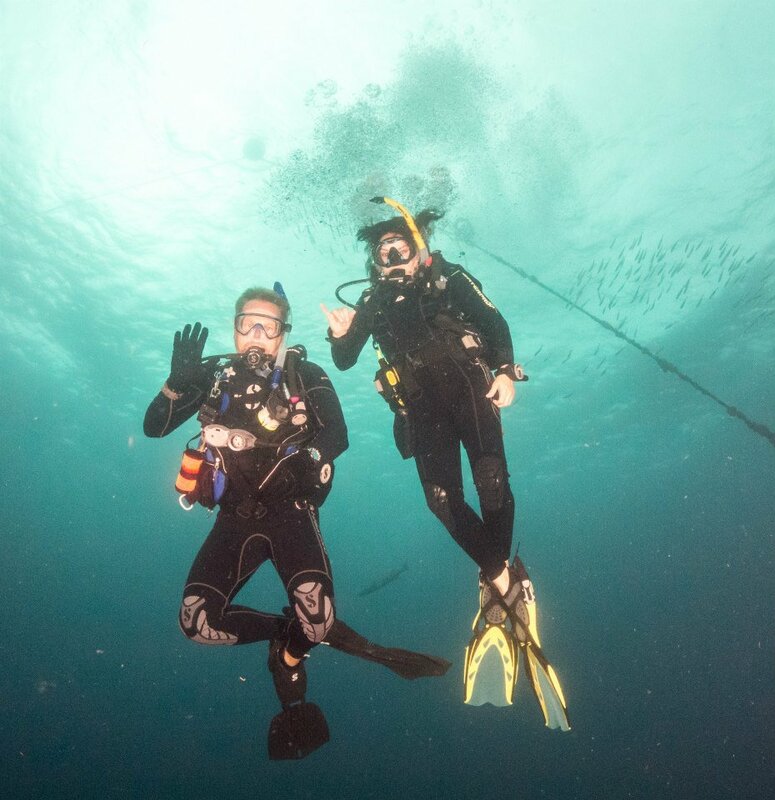 The Peak Performance Buoyancy Specialty course improves the buoyancy skills you learned as a new diver and elevates them to the next level. Any Open Water Diver or higher who is at least 10 years old may sign-up to take the Peak Performance Buoyancy course. During two dives usually conducted in one day, you’ll learn how to determine the exact weight you need, trim your weight system and scuba gear so you’re perfectly balanced, streamline gear to save energy, use air more efficiently and move more smoothly through the water, and hover effortlessly in any position. Contact me to obtain a PADI Peak Performance Buoyancy Manual and Peak Performance Buoyancy video. It’s best to use your own scuba equipment, including a weight system, so that you fine-tune your buoyancy in gear you’ll use on every dive.